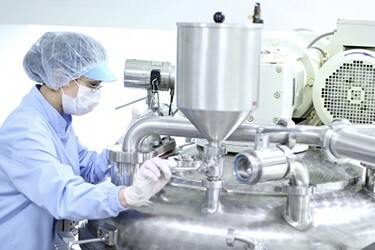 Controlling bioburden throughout biomanufacturing processes is critical to assuring drug products are safe for human use. To ensure products are free from microbial contamination, multiple filtration steps are implemented across the biomanufacturing process (Figure 1). The final sterilizing filtration prior to filling is especially critical, and filtration performance should be confirmed according to industry standards and test criteria. Other steps in the downstream process, such as the filtration of buffers used in chromatography and TFF applications, are less critical; a filter designed for bioburden reduction may provide a sufficient level of risk mitigation against potential bioburden issues for these applications.